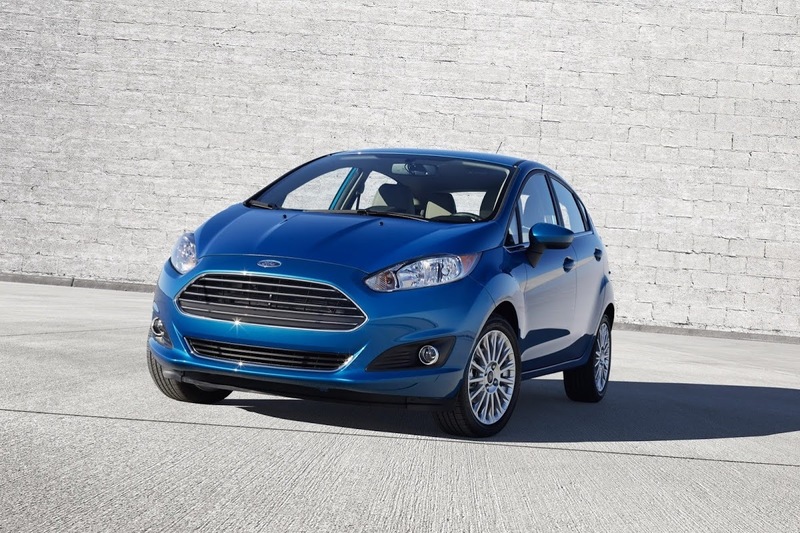 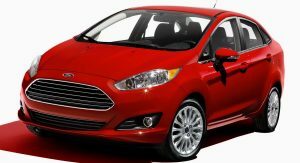 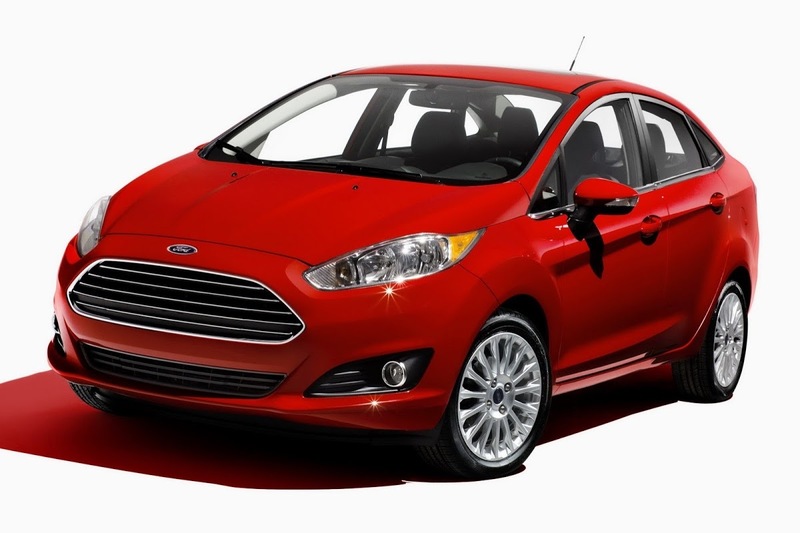 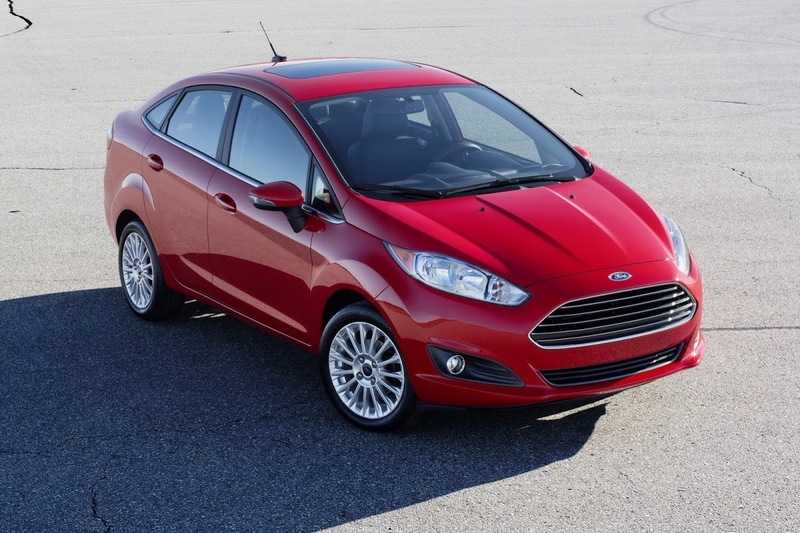 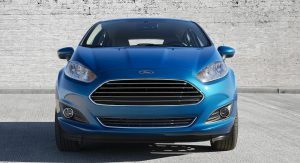 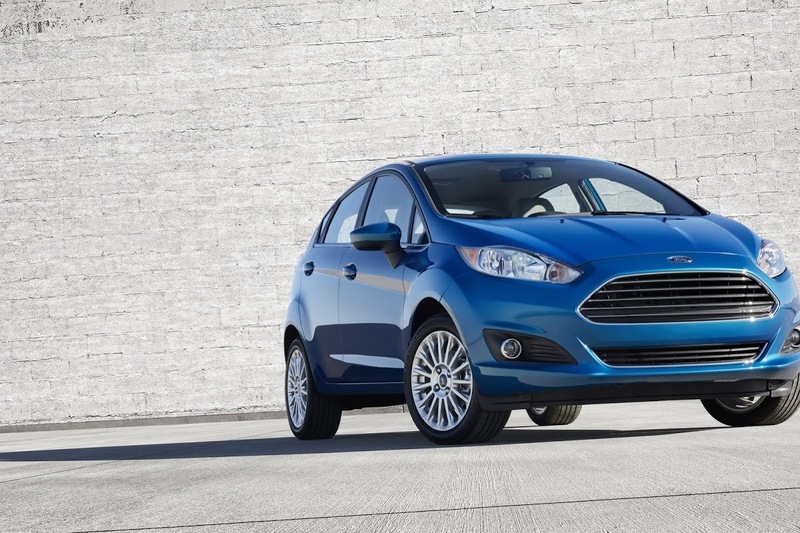 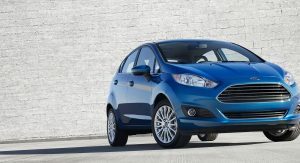 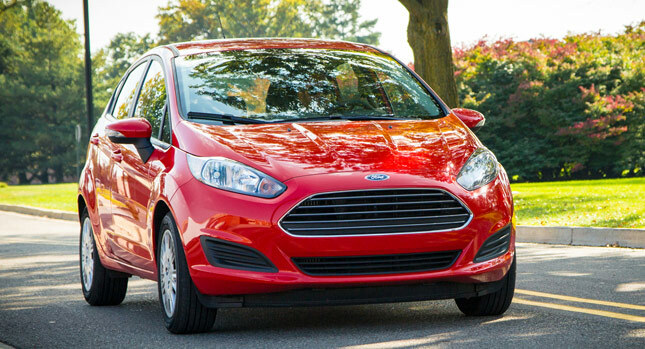 The 2014 Ford Fiesta is now available in the U.S. with the 1.0-liter 3-cylinder EcoBoost engine, which makes the Fiesta the most fuel-efficient non-hybrid, gasoline-powered car on the market with a certified 45 mpg (5.22 l/100 km) rating on the highway. 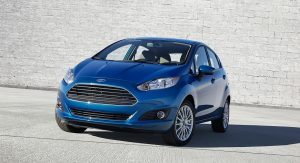 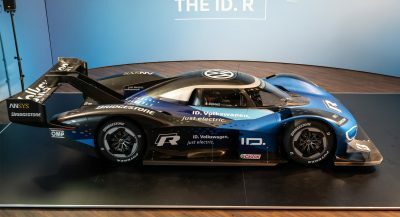 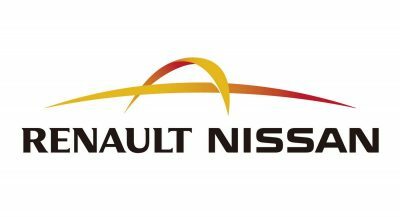 The frugal powerplant achieves fuel efficiency ratings of 32 mpg city (7.35 l/100 km), 45 mpg (5.22 l/100 km) highway and 37 mpg (6.35 l/100 km) combined. 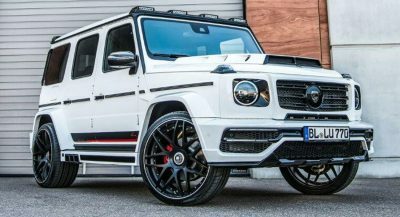 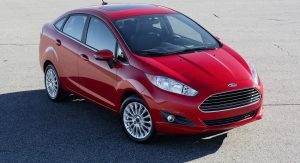 All ratings are certified by the U.S. Environmental Protection Agency and correspond to both the 4-door sedan and five-door hatchback 2014 Ford Fiesta with a five-speed manual gearbox. 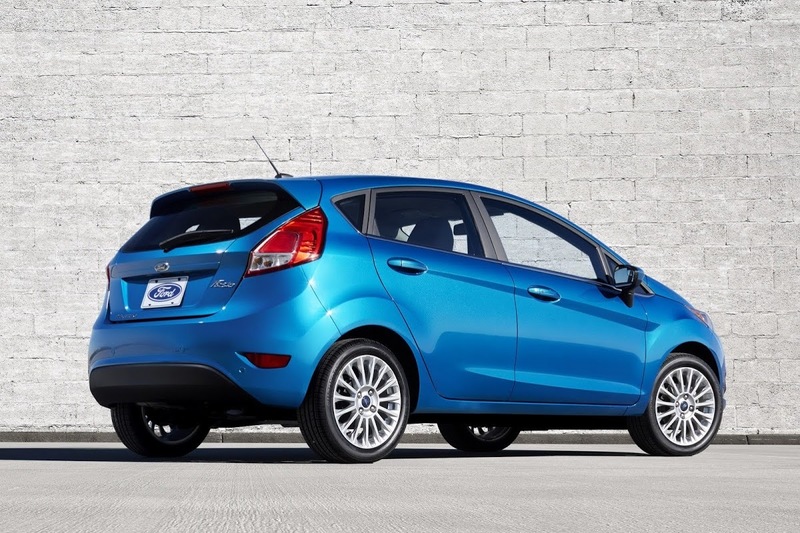 The 1.0-liter EcoBoost engine is officially SAE-certified at 123 horsepower and 125 lb-ft (169 Nm) of torque, but it features an overboost function that allows it to make more than 145 lb-ft (197 Nm) for up to 15 seconds. 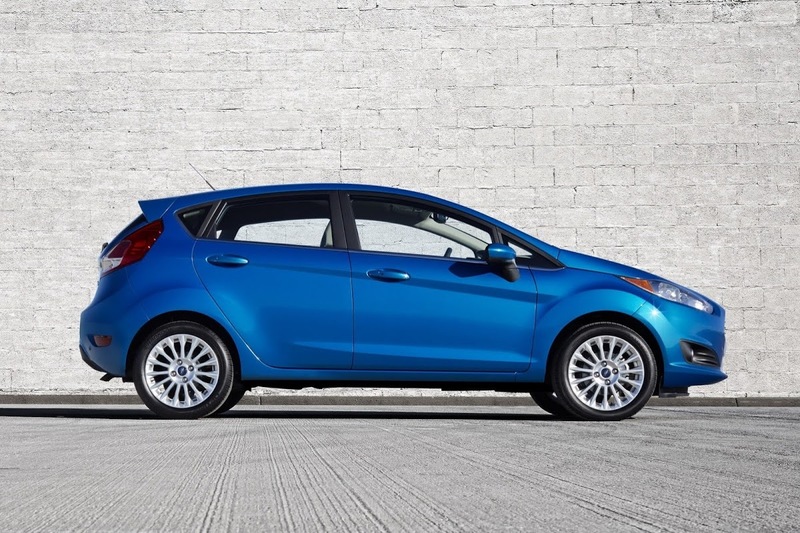 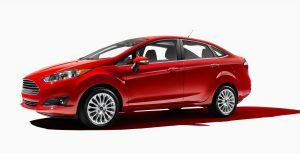 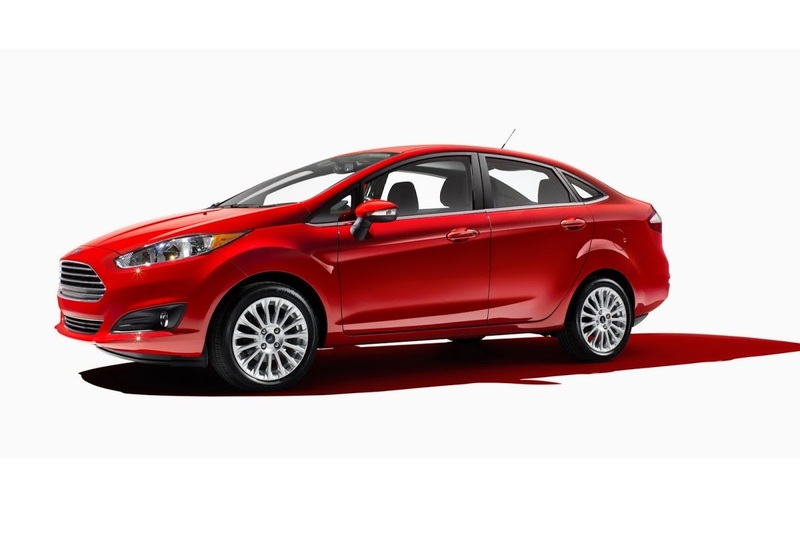 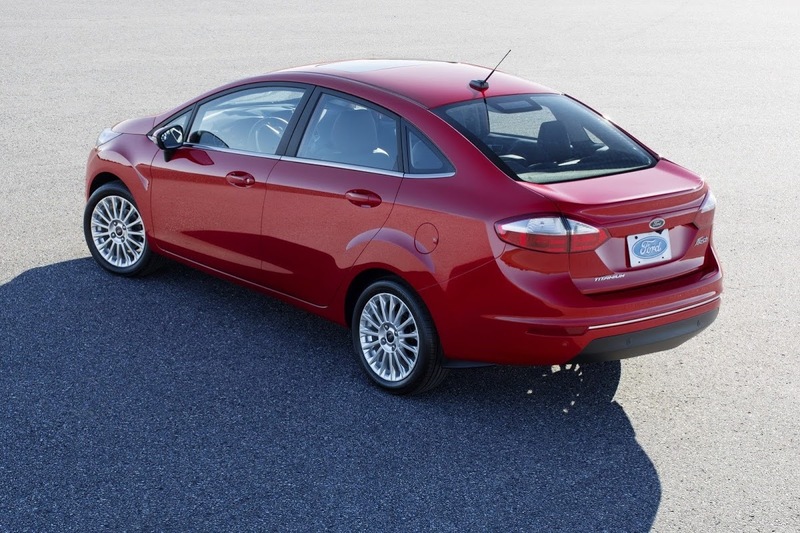 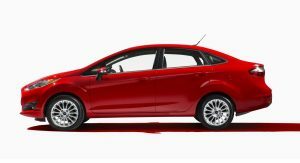 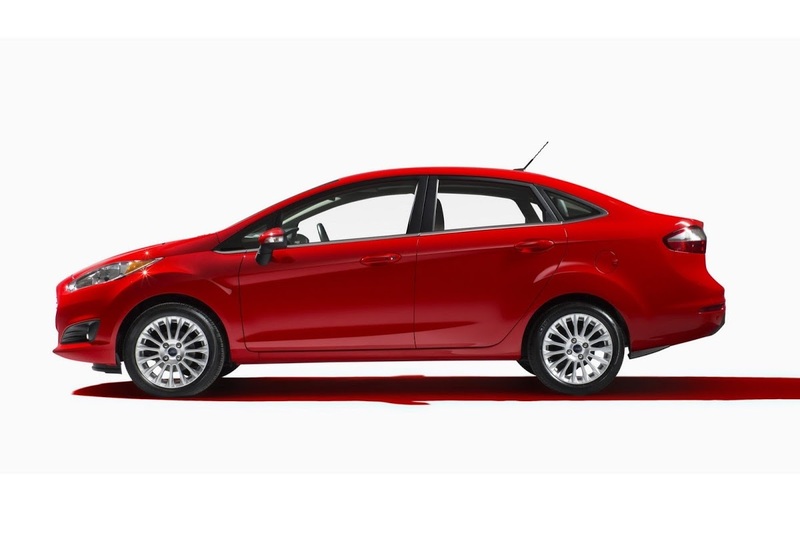 Fuel economy is also boosted by the Fiesta SE Manual EcoBoost Package that includes a rear spoiler, side air deflectors, underbody shields, lower grille blockers and low-rolling-resistance tires. 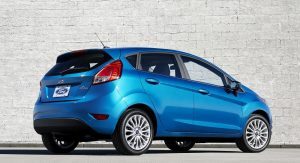 The 2014 Fiesta also gets a new MyFord Touch system with 6.5-inch touch screen featuring enhanced voice control and Ford MyKey, which allows owners to configure maximum speed and audio volume limits. 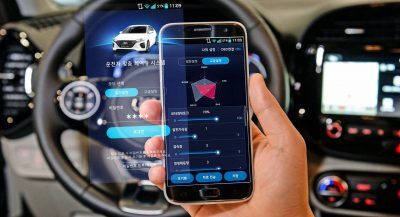 MyKey mutes audio until safety belts are fastened and makes sure driver aids, safety systems and more vigorous alerts cannot be deactivated. 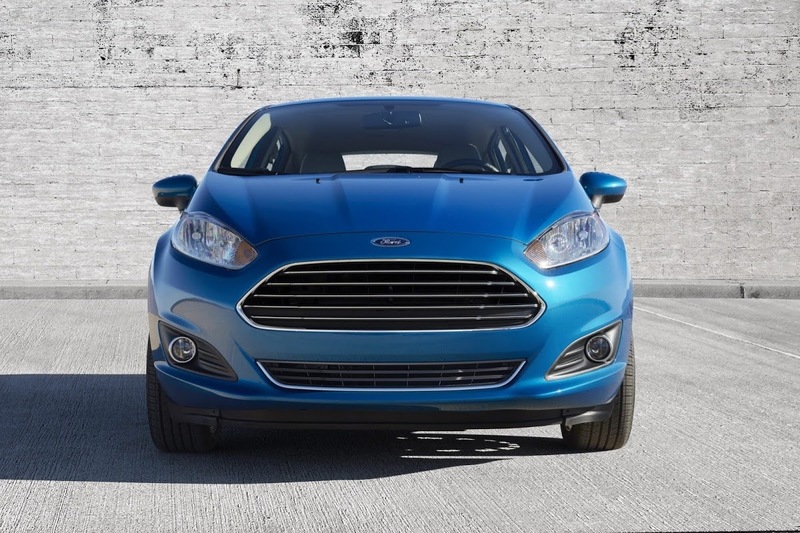 Ford’s global EcoBoost engine family now includes the 1.0-liter three-cylinder; 1.5-liter, 1.6-liter and 2.0-liter four-cylinder engines; and the 3.5-liter V6. 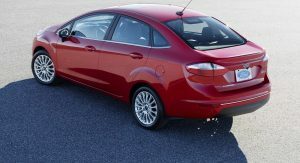 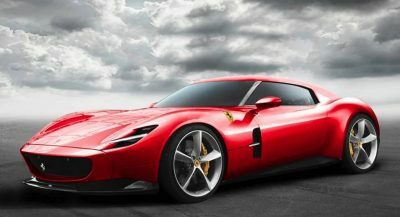 Ford estimates that around 80 percent of its global nameplates will be available with EcoBoost engines by the end of this year.